When shopping for gifts, I like to find unique items. That is why I love holiday craft fairs. In Hendricks County, you can get a jump start on your holiday shopping at several shows before Thanksgiving. Hendricks County Flyer’s Annual Holiday Craft Show The holiday craft show season in Hendricks County kicks off with Hendricks County Flyer’s Annual Holiday Craft Show. In its 23rd year, it is the county’s biggest craft fair. This year’s show will be held from 9 a.m.-3 p.m., Nov. 9 at the Hendricks County 4-­H Fairgrounds and Conference Complex, 1900 E. Main St. in Danville. 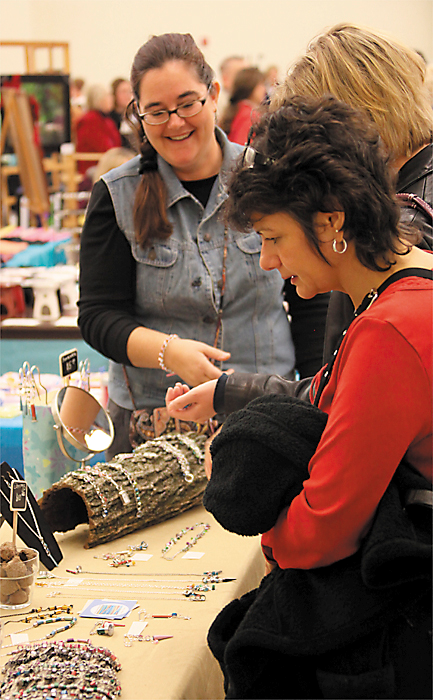 The show features 148 vendor booths offering products that include holiday décor, homemade candy and jewelry. Admission is just $2 and includes an entry into a prize raffle. For more information, visit the show’s Facebook page. Washington Township Park Holiday Craft Fair On Saturday, Nov. 16, you have to take this opportunity to shop at the park during the Holiday Craft Fair at the Washington Township Park’s Pavilion Center. Products include candles, home décor, jewelry, toys, clothes and more. The fair will last from 9 a.m.-3 p.m. at the Pavilion Center, 435 Whipple Lane in Avon. Bartlett United Methodist Church Holiday Bazaar While you are in Avon on Nov. 16 for the park&apos;s craft fair, why not meander over to Bartlett United Methodist Church Holiday Bazaar to double your fun. Enjoy shopping for crafts and gifts, have a Christmas photo shot and enjoy lunch. Proceeds benefit local families during the Christmas season. 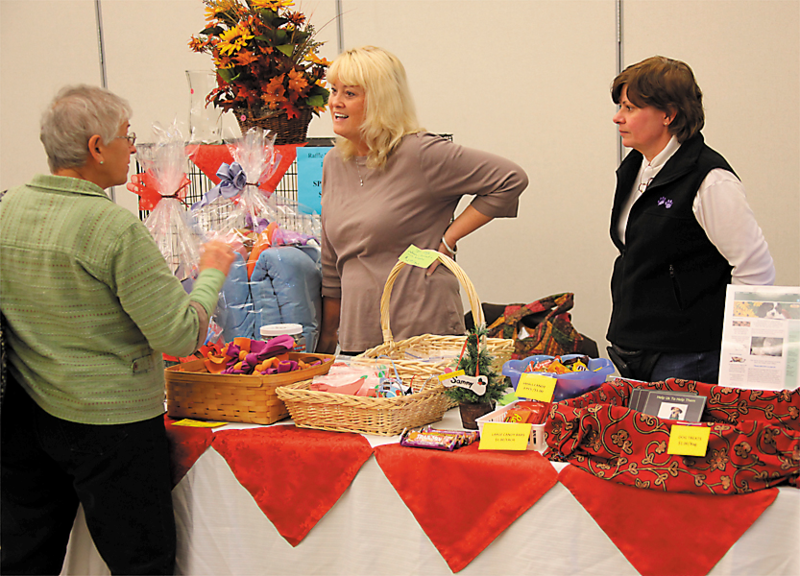 The bazaar is from 9 a.m.-3 p.m., and lunch is available from 11 a.m.-2 p.m at the church, 4396 E. Main St. in Avon. Avon United Methodist Church Holiday Craft and Home Business Bazaar On Saturday, Nov. 23, Avon United Methodist Church invites you to the Holiday Craft and Home Business Bazaar. Shop from a variety of craft vendors and home-based businesses. Also, purchase goodies from the bake sale. The bazaar will be from 9 a.m.-2:30 p.m. at the church, 6850 E. U.S. 36 in Avon. I hope you find great gifts and holiday décor in Hendricks County this holiday season.